Are you looking for ways to cut your energy bill and tax bill while sprucing up the exterior of your home? Are you tired of climbing ladders every spring and fall to wash the outside of your home? It's time too look at the advantages of replacing your old single-pane or casement windows. The Energy Information Administration estimates that one-third of the average homeowner's heat is lost through doors and windows. This is especially true if you have older, single pane models. New, double-pane models create an insulated barrier and help to keep heat in you house where it belongs. New windows, particularly those made of vinyl, are easier to maintain since the frames don't require regular painting in order to look their best. In addition, many new products are easier to clean, with panes that tilt in, saving you a trip up on a ladder to wash them. Older products may be cracked, warped, bug-infested or dated in appearance. Replacing your windows gives your home a face lift and your home a fresh, uniform look. 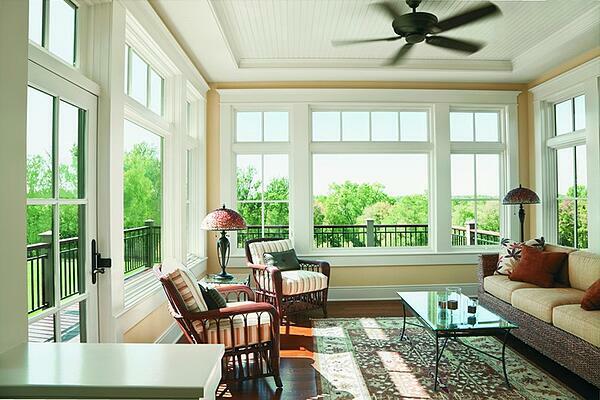 Having energy-efficient windows is likely to increase the resale value of you home. If you've already installed double-pane models, the new homeowner won't have to spend the money. 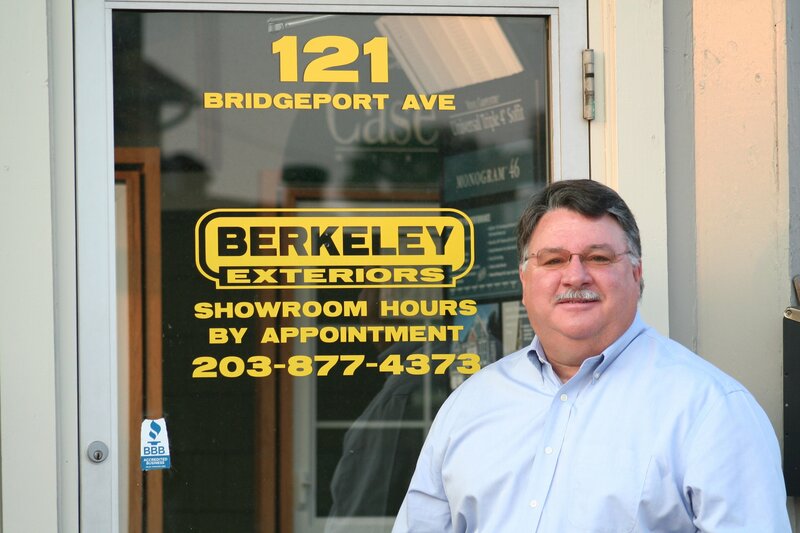 Berkeley Exteriors has been helping southern Connecticut homeowners keep the exteriors of their homes secure and beautiful with a variety of quality building products for nearly 20 years. We're a local company, not a seasonal contractor, and our installers are full-time, long-time employees, and we're pleased that nearly 75 percent of our business comes via referrals from satisfied past clients like you. If you'd like to beautify the exterior of your home while saving more on energy and qualifying for a federal income tax credit by installing new windows, let Berkeley Exteriors help guide you through the process. Call us at 203 877-4373 to schedule a free consultation. We want to work with you.